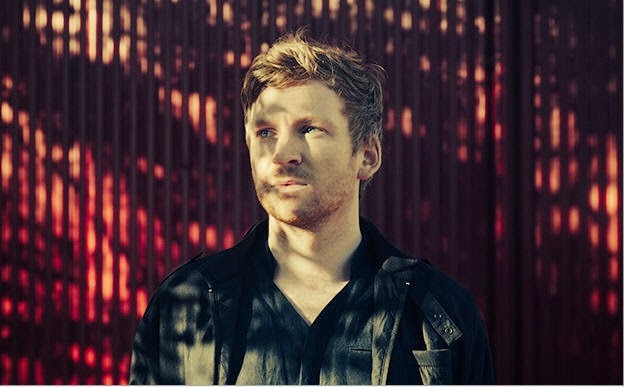 The unboxable Ólafur Arnalds is set to play three dates in Ireland in less than two weeks time as the award-winning Icelandic multi-instrumentalist tours his latest album: Broadchurch. Beginning with a début Cork performance in Christchurch (18th Feb), the loop-loving producer will also pay two visits to Dun Laoghaire's Pavilion Theatre on the 19th and 20th before crossing the Irish Sea for a number of U.K. dates. Interesting fact? The sounds within Broadchurch - composed as an original score for the television series of the same name - contain clues to the identity of the show's murderer. The winner* will be notified on Friday 13th February.